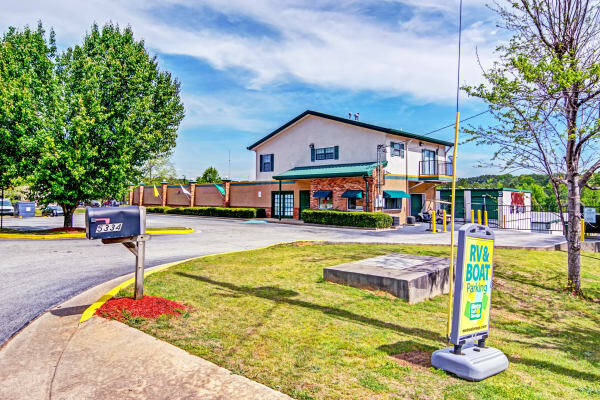 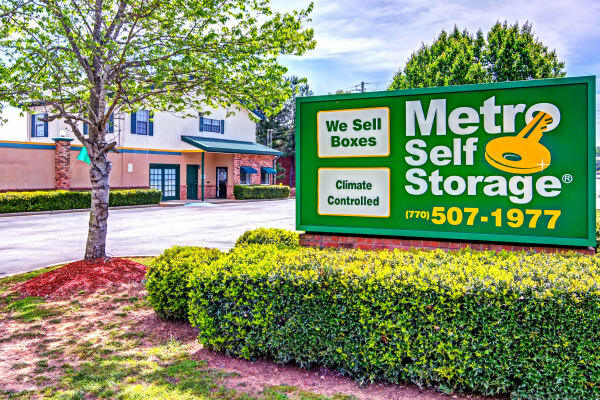 Metro Self Storage offers convenient drive-up access units—options include climate control, wide doors, and more. 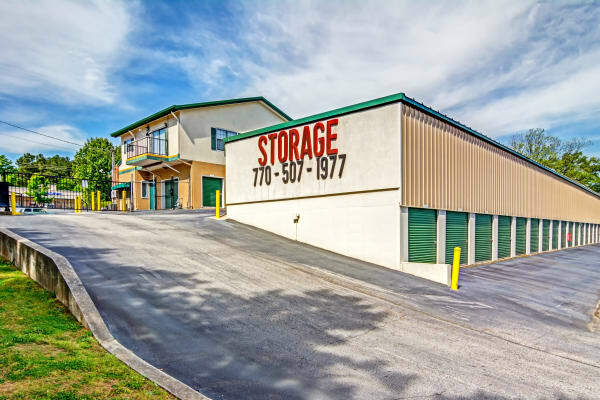 Like our customer service, our modern Stockbridge storage facility shines brightly. 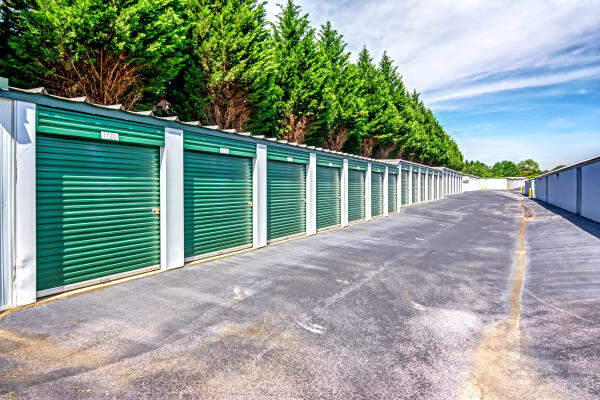 Wide driveways accommodate RVs and U-Haul trucks so whether you are sending in the movers or towing a boat, you will find it is easy to get in, out, and on with your day. 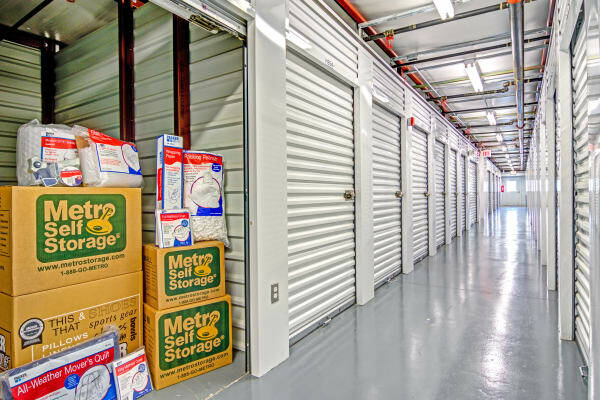 Our facility is clean, modern and, most importantly, secure. 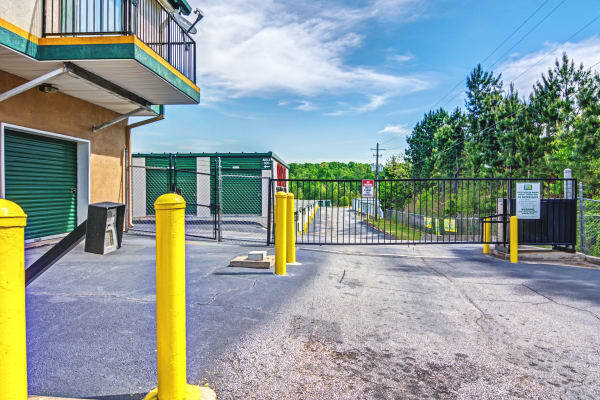 We have numerous security cameras throughout the facility, and the perimeter is completely fenced with gate access allowed through unique, customer-specific PINs. 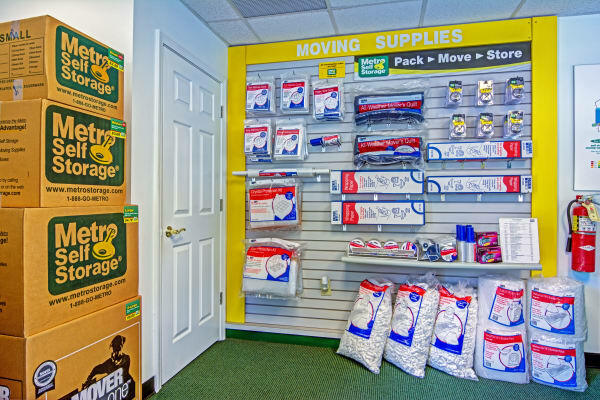 In addition to competitively priced storage units, we offer an assortment of boxes and moving supplies. 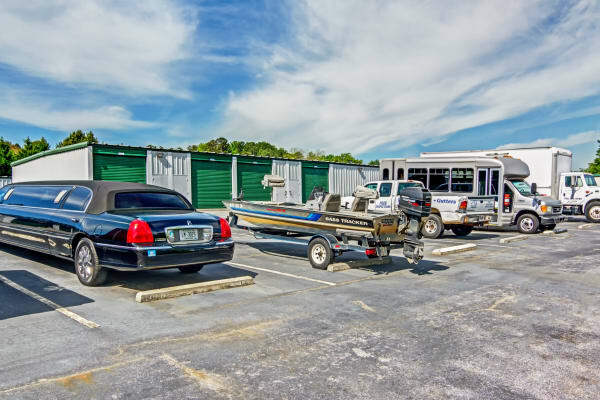 We offer RV and boat storage so you can safely store your motorhome or favorite fishing boat away from home, but still enjoy access from 6 am until 9 pm, 365 days a year. 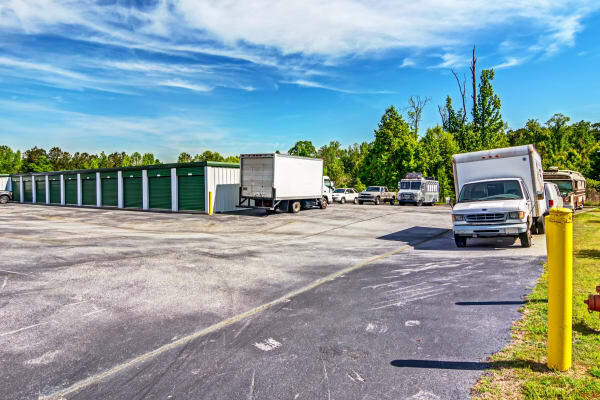 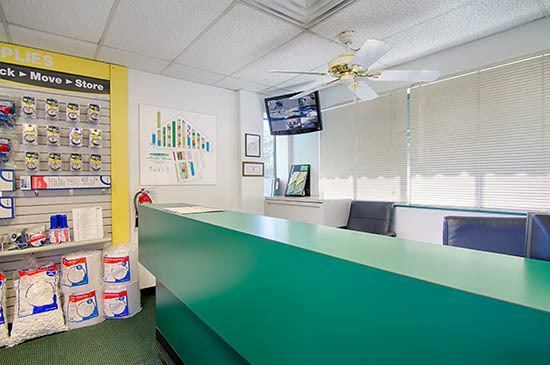 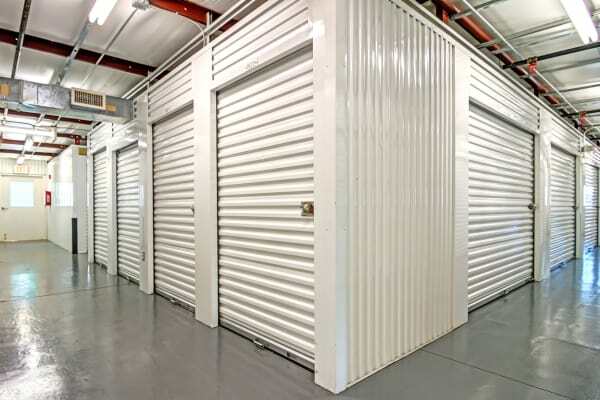 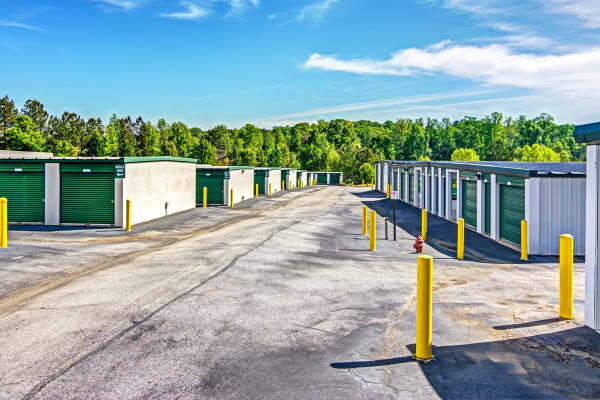 Our friendly storage team is dedicated to providing you with outstanding self storage; call or stop by today for a personalized tour of our Stockbridge storage facility.